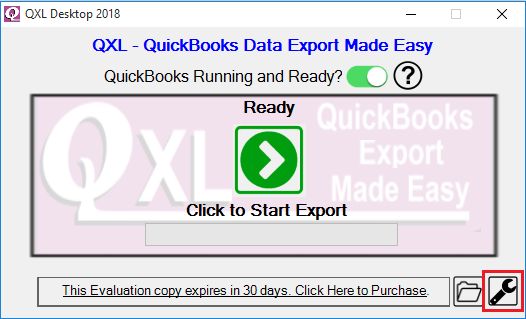 I want to export QuickBooks Data using QXL. I want to schedule QXL for exporting QuickBooks Data. 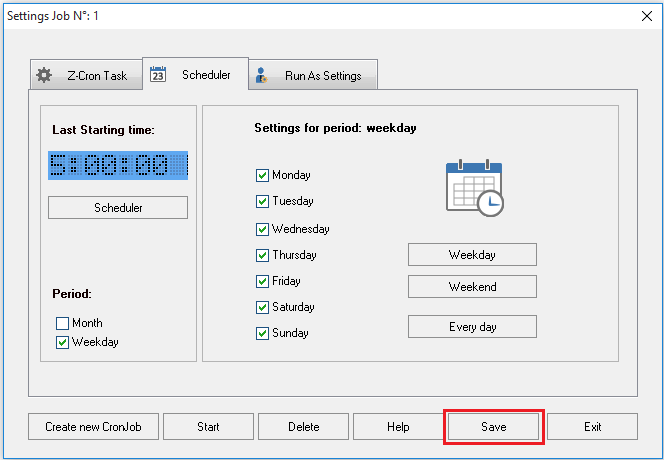 So it will automatically export QuickBooks Data on scheduled time. 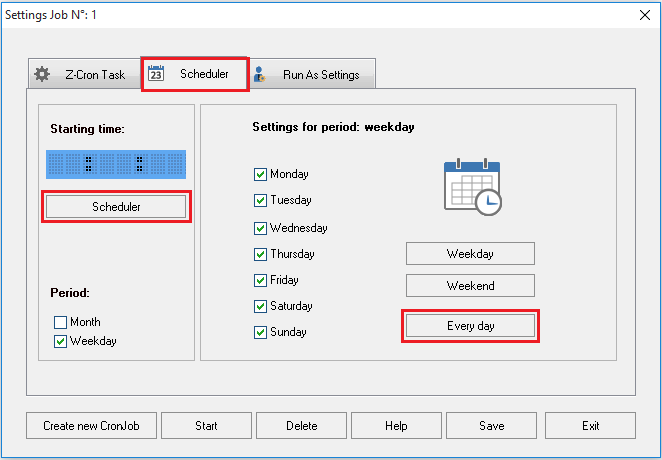 But I don't know how can I use QXL with Scheduler. 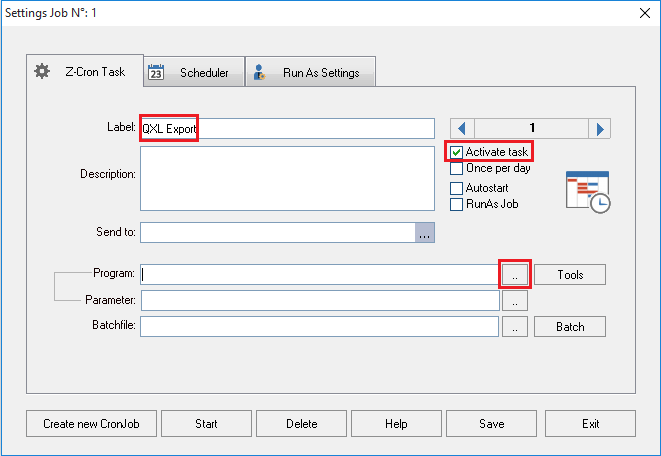 You can configure QXL export option by creating the shortcut using QXL & can use the shortcut in the scheduler. 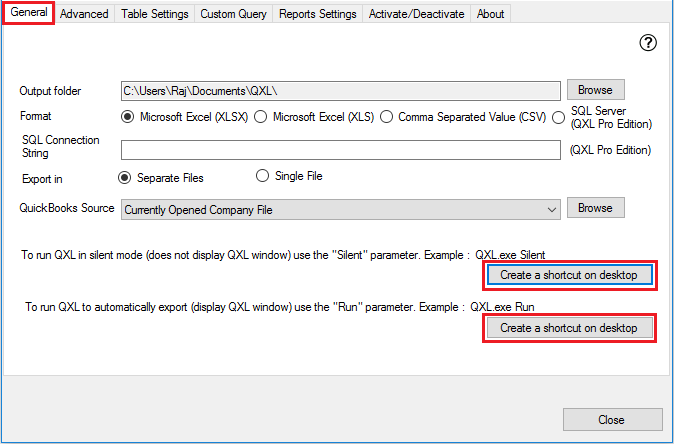 The first step in configuring the application is to click on settings icon for QXL options details. In General tab, You will find two buttons which will create the export shortcut on your desktop. 1. 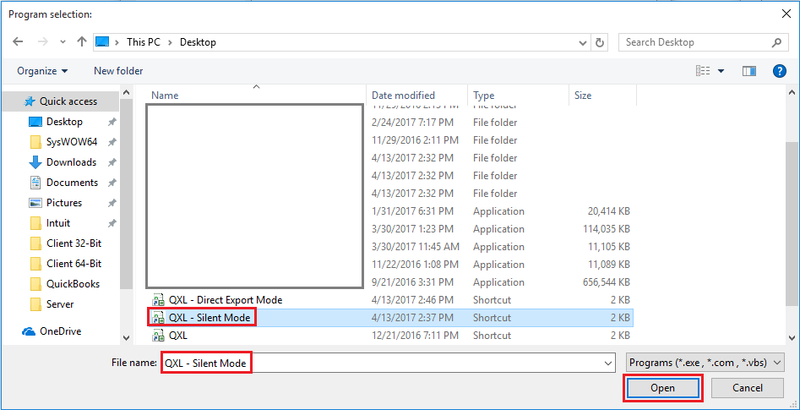 QXL - Silent Mode which will export data in silent mode (does not display QXL Window). 2. 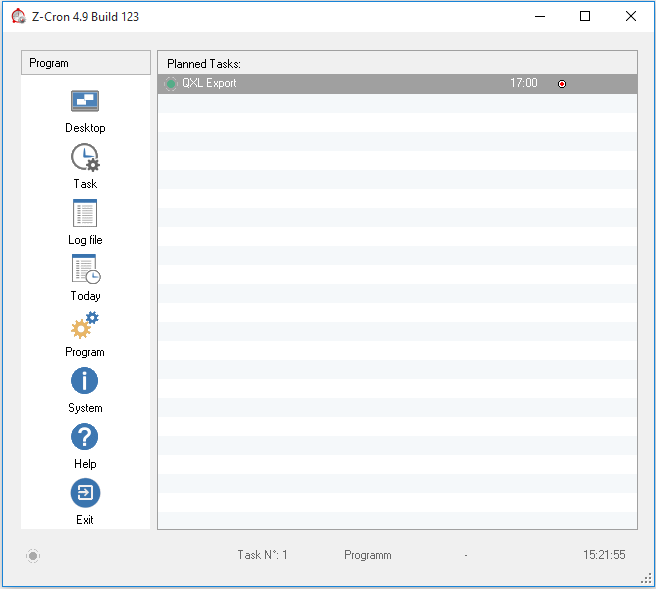 QXL - Direct Export Mode which will export data in direct mode (display QXL Window). By clicking on "Create a shortcut on desktop" button you will get below popup message & click "OK" it will create the shortcut on the desktop. The shortcut is created on the desktop. 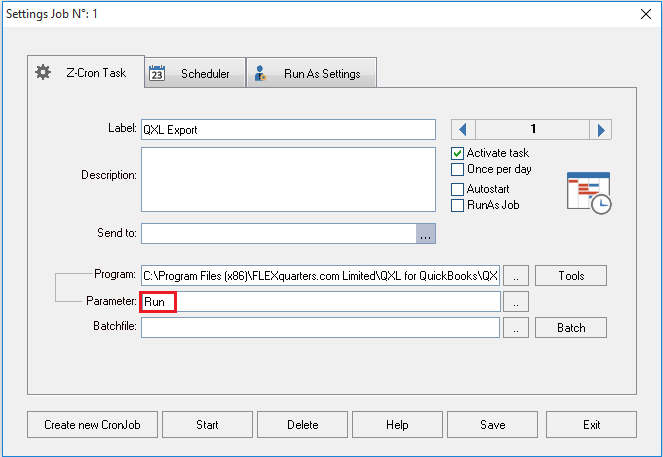 You can use above shortcut in your scheduled application to export QuickBooks Data using QXL. 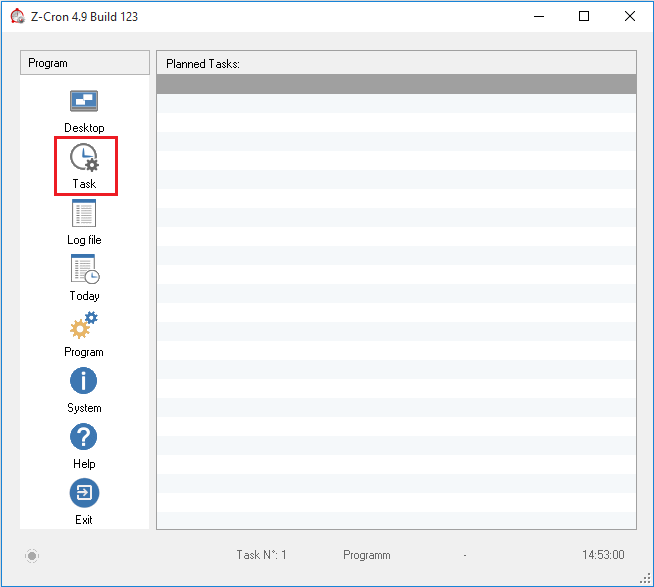 After Installation please start Z-Cron and add task by Clicking the "Task" button. Select QXL shortcut from the desktop which we created from above steps & click "OPEN". If you want to run QXL in the background, then insert parameter "Silent". If you want to run QXL in the foreground, then insert parameter "Run". 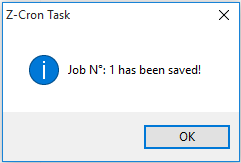 Now save the scheduled job by clicking the "Save" button. The scheduled task is ready for the execution. It will be run on schedule time.